ApexNetwork Physical Therapy attended he 7th annual Leaders and Legends fundraiser gala at the Aria Resort and Casino in Las Vegas on November 10th. This event benefitted Tony La Russa’s foundation and their Pets and Vets program. Pets and Vets launched in 2011 to match veterans with emotional support animals. This program continues to provide free veterinary wellness services to the animals placed. 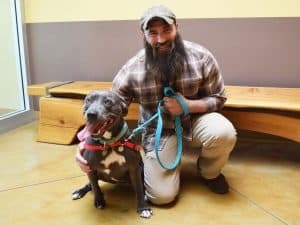 ARF has matched more than 600 animals with military families to help with PTSD, traumatic brain injuries, anxiety, severe depression, and more. ApexNetwork was proud to be a part of and contribute to this event. We are looking forward to the future and how we can continue to help make an impact with ARF.